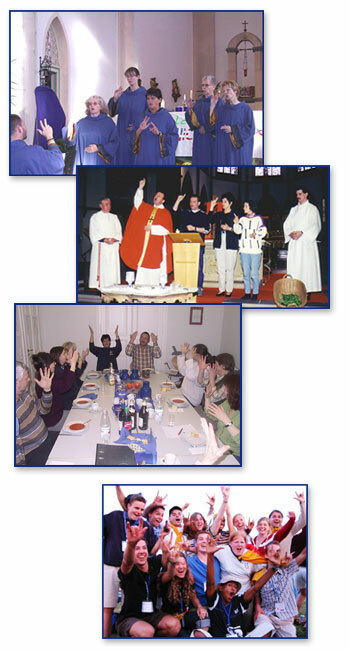 Worship services, social events, spiritual formation, signing choir, youth ministry, senior clubs, family ministry, tours, advocacy and participation in anti-discrimination networks are the most frequent features of our parish life. Unfortunately we are unable to translate everything in English. When you click here you will be referred to our German homepage. There you find short reports about activities and announcements for upcoming events. Most of the time the pictures speak for themselves. If you want to see more pictures click on the German word mehr.